Whether you are looking to shed some pounds, get toned, target those problem areas, or get into killer shape we have the cardio boxing, kickboxing and fitness classes for you! We have the personnel to help you achieve your goals-from weight loss to functional fitness, strength training, boxing, kickboxing and self defense. Here are some of the items we recommend you have to get the most out of our classes. Sometimes life throws you some punches, it’s time to hit back and get in shape at the same time. The Boxing Gym, with three convenient locations, offers fun and motivational classes that will punch up any ho-hum work-out routine. The highlight of the gym are the signature Group Classes. 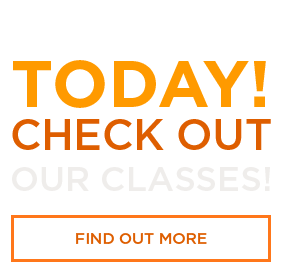 These classes are boxing and kickboxing oriented and are taught in a boot-camp fashion. Members jump rope, do push-ups, sit-ups, and all manner of calisthenics… in addition to hitting/ kicking their own individual punching bags. All of this is done with hands on instruction from our class instructor. The Boxing Gym classes are for anyone who is serious about starting a fit and healthy lifestyle or is already living one!